The Grammy Awards will be airing live on Sunday, February 8 at 8pm ET, but before we know for certain who will take home the golden gramophone for “Album of the Year,” or “Best New Artist,” we can still speculate. Of course Beyoncé will be there, as will Taylor Swift. It’s hard to think of having a Grammy Awards at all without them. But there are some surprises and newcomers as well, including a first-ever Grammy nomination for Miley Cyrus. The difference between “Record of the Year” and “Song of the Year” is that one award is given for the best recording of a track, and one is given for the best songwriting. 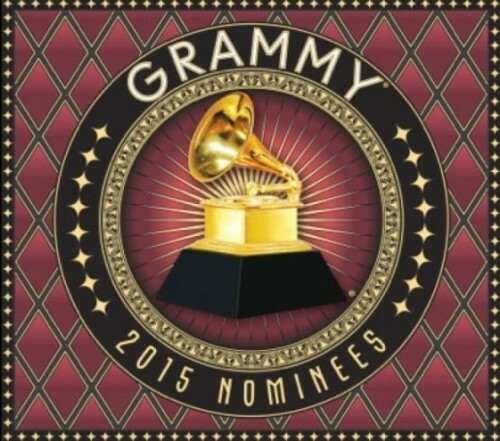 The only difference in the nominations of the two categories, however, is that “Fancy,” by Iggy Azalea, is swapped out for Hozier‘s “Take Me to Church;” giving the other four, “Chandelier,” by Sia, “Stay With Me,” by Sam Smith, “Shake It Off,” by Taylor Swift, and “All About That Bass,” by Meghan Trainor a pretty good chance of taking an award in one or another category, not to mention Swift, Smith, and Sia’s nominations in the Pop category. See more of the nominees below and the full list of nominations here.